One of the themes running through these WOVEMBER posts concerns how the word ‘WOOL’ conjures certain imaginative associations. Our imaginative associations are gold dust to advertisers and brand experts, and Kate has written about – amongst other things – the specific lure of the word ‘wool’ and its evocation of ‘cosiness’ when it is addressed to parents in the marketing of such things as children’s Winter coats. However what happens to wool when we broaden our understanding of it by delving into its history, and discovering that it has some decidedly darker imaginative associations… such as its historic links with Tax-evasion, Contraband, and SMUGGLING? Wool is not often linked to visions of a thriving black market and a decidedly crooked constabulary. Yet wool was illegally smuggled out of England to Belgium and France in great quantities between the 1200s – 1800s, and indeed whole towns along the South East Coast of the UK are built on the profits of murky, underhand dealings in WOOL. 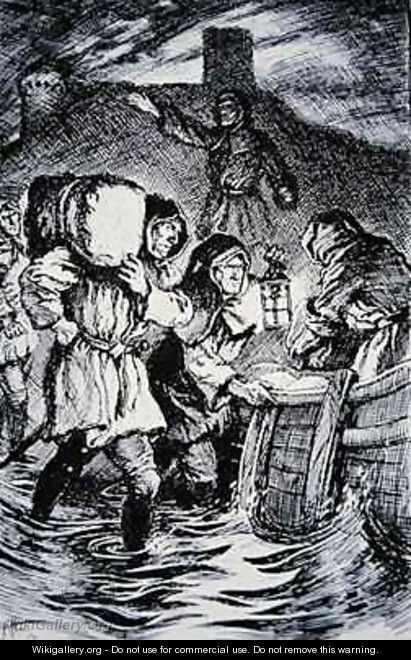 Smugglers operating further East along the coast – in Kent – were also in on the act, and were known locally as “Owlers” – possibly because they mimicked night-bird calls to communicate with one another whilst struggling with heavy sacks of wool down to the coastline where boats lay waiting for them in harbours, concealed by the bewildering flat maze of the impenetrable Romney Marshes. How did nice, cosy wool get caught up in such dodgy dealings, you may ask. Well, around the 1200s in Britain, Flemish weavers had settled in Kent and established themselves as successful tradesmen dealing in wool across the channel with their kinsmen back in Flanders. These merchants were viewed as a threat by the native English weavers who wanted to safeguard their supplies and protect their textiles from foreign competition. 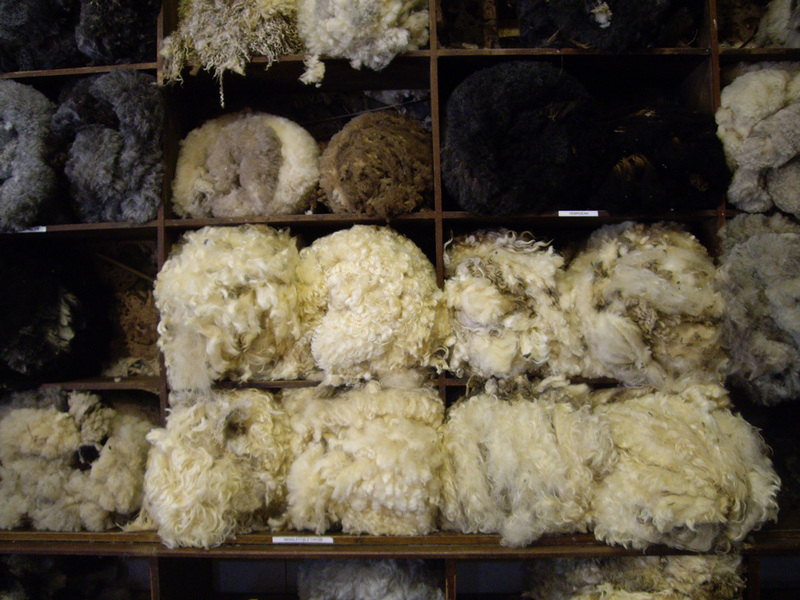 Subsequently, export duties on wool were escalated throughout the 1200s in an ongoing attempt to curtail the free flow of wool from the UK to Europe. In 1203, King John imposed a massive tax on wool, and in 1275 the ‘New Custom’ was enacted and export duty on wool was imposed at £3 per bag. This sum was raised even further in 1298 to £6. I don’t remember decimalisation and maths is not my forte, but even I can gather that – when wool was only worth 1s, 6d (7.5p according to this) per lb – this draconian level of taxation was imposed entirely as a political measure to protect the British weaving industry from foreign competition. Because it seemed financially ludicrous to pay over thirteen times its value in order to legally export it, wool was exported illegally in great quantities, instead. A culture of smuggling wool out of Britain thrived in towns along the South East Coast such as Rye and Hastings, and the involvement of local establishments (especially Inns) in this business is evidenced through the many secret compartments located in such buildings for the concealment and storage of contraband wool away from the prying eyes of the authorities. A secret tunnel once connected the Church to the Woolpack Inn at Warehorne; The Mermaid Inn at Rye had many secret passageways for quick getaways and wool storage; and many other such examples are described on the excellent Smuggling Map here. This illegal enterprise went on well into the nineteenth century, though the hard work of wool smuggling declined in profitability when compared with the more lucrative substances such as silk and tobacco which smuggling became later more famously associated with. By the seventeenth century, wool smuggling was only undertaken by the hardiest of characters, as it would only earn you one shilling for a night’s work, and the work was heavy, difficult, and decidedly unglamorous. 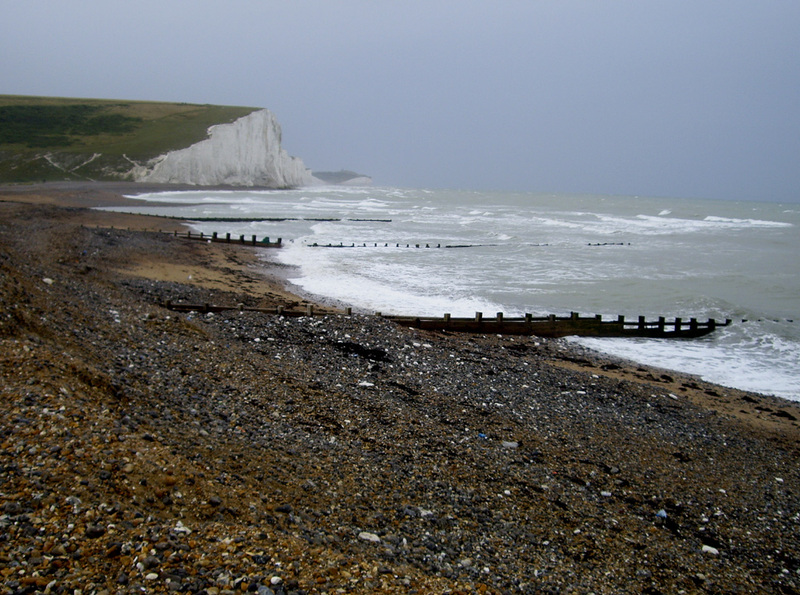 Walking around the coastline in Sussex, it’s easy to see how smugglers had an advantage. 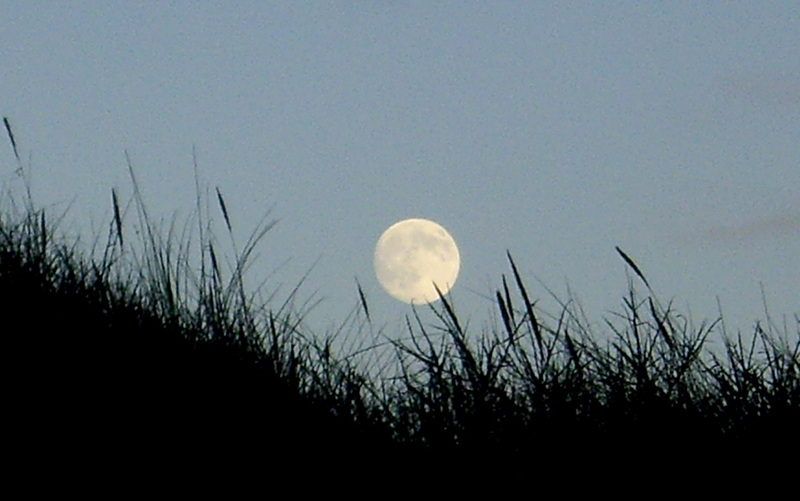 The cliffs are steep and the ways down to the sea in places are treacherous. 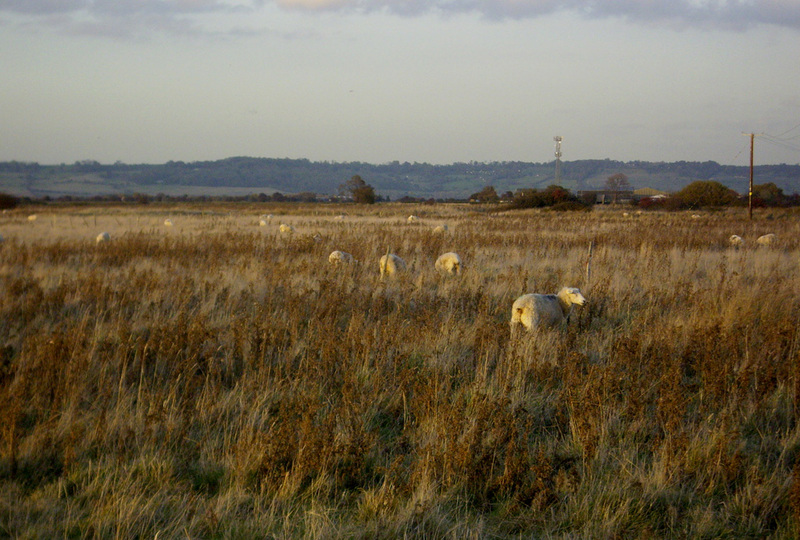 Further along – in Romney, Kent – 100 square miles of flat, bleak, open marshland proved bewildering and unnavigable to all but familiarised and sure-footed locals with an intimate knowledge of the terrain. (A sack is 364 lbs; a clove is 7lbs; and a fell is a whole skin.) Hufton and Baird go on to speculate that if this was the legal trade, then we must consider that the illegal quantities of wool being shipped out of the country were at least as great again. The ins and outs of different taxations throughout different centuries are complex and difficult, but I am most intrigued – in general – by this association of wool with politics, illegality, villainous behaviours, and hardy Owlers. The history of wool smuggling is a very different world of wool to that which inhabits Sussex today; when we visited the Seven Sisters Sheep Centre in 2009, the man who owns the place told us that in that year a sheep farmer would pay a jobbing shearer £1.10 to shear his animals, and that the Wool Marketing Board would pay 80p for the resulting fleece. Thus a farmer would lose 30p per animal if he couldn’t shear his sheep himself, and there would certainly be no profit to be had in paying a local lad to get it onto a ship and across the channel to feed a wool-hungry weaving industry there. Furthermore, no British Authority could care less if he did, because there is no longer the same thriving textile industry here to jealously guard and protect that there once was. The world has changed; wool’s contemporary associations are much cleaner and more wholesome than they were in the 1200s in Sussex; we talk about its sustainable qualities, and its breathe-ability, and UK woollen textile production seems to be smaller, more specialised, and certainly more ethical than it once was with the welcome introduction of the minimum wage; the illegality of child-labour; and the establishment of Animal Welfare Standards. I am so glad we no longer live in the Middle Ages, and I do not wish in any way to valorise the activity of villains and crooks. However the previous dark associations of wool with smuggling and tax-evasion go hand-in-hand with its place in the world as a serious economic force to be reckoned with. When you read about wool smuggling, you realise you are reading about a time in history when UK wool was economically important enough to lie at the heart of policy-making and export law. 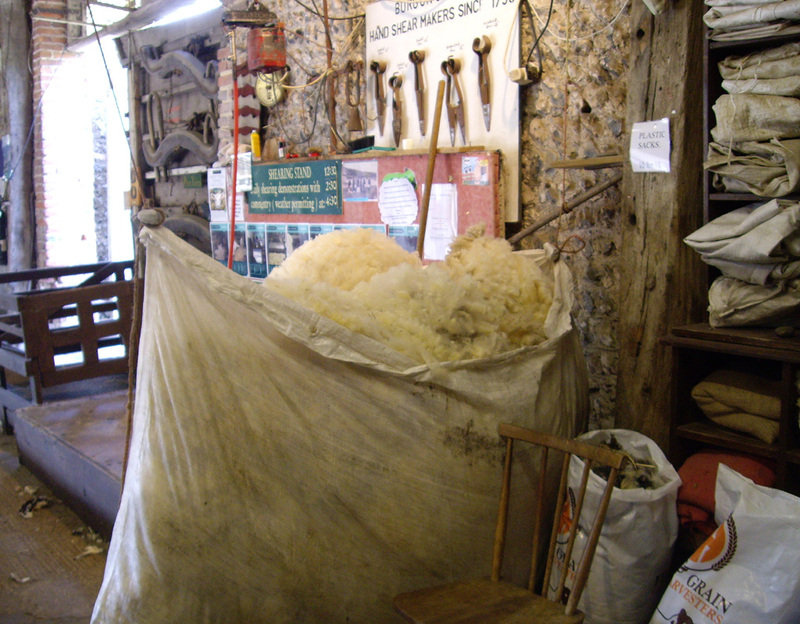 It does give one pause for thought to compare the points in history when a sheep’s fleece shorn in Sussex was worth breaking the law for, and the situation today, where the same product costs the farmer more to store in a shed than it does to burn it.